Help Keep Muresk Agricultural College Open! Your assistance is required to help keep Muresk Agricultural College open. 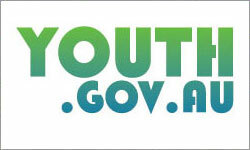 We encourage you to sign the petition which is available by logging on. 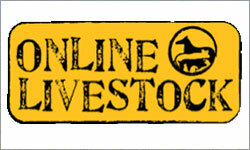 Every person involved in the Agricultural industry should seriously consider the future of the industry without Mursek. 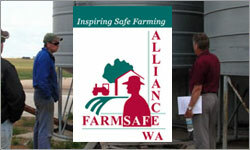 It is vital that industry leaders get behind educating the future leaders of agriculture. Some of Australia's most influential climate scientists are joining forces to try and win back public support for action on climate change. The group including Australia's chief scientist, Penny Sackett, the CSIRO and the Bureau of Meteorology want to counter the growing influence of the so-called climate change sceptics. The peer-reviewed study, published in Environmental Health Perspectives, a journal by the US National Institute of Environmental Health Sciences, investigated the effect of pre & neonatal exposure to organophosphates on hepatic cell signalling - an important metabolic development process in fetuses. 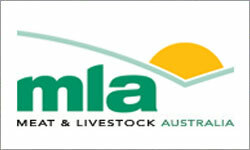 Beef producers, agribusiness, researchers, advisors and processors are encouraged to attend an international beef forum, which will provide an insight into the Australian market and how beef production systems compare with our key international competitors. 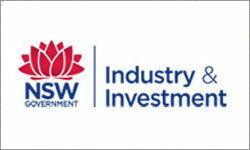 The agri benchmark international beef forum is being held in Brisbane on 25th June. 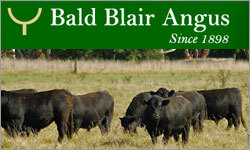 The Bald Blair Angus Herd was started by the White Brothers in 1888. In 1908 H.F. White registered the Bald Blair Angus Stud. 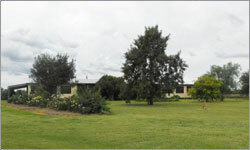 The Stud was run by Richard and Sam White up until January, 2005. It is now being run by Sam White and his family. The Bald Blair Herd is a commercially oriented Stud supplying Bulls to Commercial Producers and a 550 head purebred Angus commercial herd being run on Bald Blair and other associated properties. 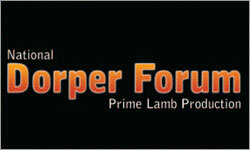 Make the most of this unique opportunity to appreciate and gain an understanding of the Dorper, Australia’s fastest growing sheep breed. With an ageing Australian farm workforce, there are lots of opportunities for young people already in, or wanting to get involved in, primary industries. There’s more to working in primary industries than just being on the land. 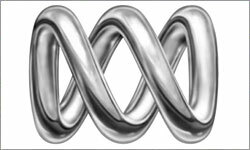 Primary industries also need scientists, economists, accountants, advisers, rural journalists and environmental professionals, just to name a few. 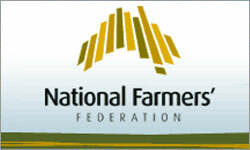 POLITICS and policies that directly impact on Australia’s farmers will be centre stage at the National Farmers’ Federation’s (NFF’s) 2010 National Congress come September in Melbourne as federal ministers and opposition parties square off in two headline debates. 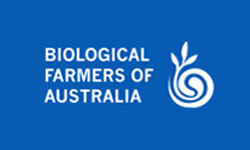 “This year’s National Congress will pit Federal Minister for Agriculture Tony Burke [invited] against his Shadow, National Party MP John Cobb, and Australian Greens Senator Christine Milne [who have confirmed their participation],” NFF President David Crombie said. The 55th Annual Family Fishing Carnival 2010 This is going to be a fun two weeks for all the family. 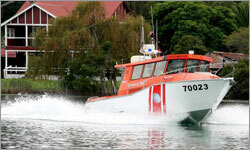 On the Programme; The Sussex Inlet Family Fishing Carnival Bream Classic July 3 & 4 The Annual Family Fishing Carnival So book your holidays now for July 2010 Enjoy a Fortnight of Frantic Family Fishing Fun From July 3 2010. We can help you by improving your understanding of the issues that relate to your mental health and wellbeing and providing information to better understand other people's experiences. 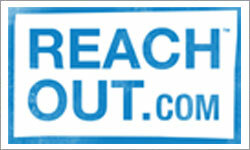 Reach Out also has information on how you can get the best help from services, as well as opportunities for you to connect with other young people like you.